Thie British punk pioneers played Israel in 2016 and before that in July 2008, showing they have no intention of yielding to critics in the Boycott, Divest and Sanctions (BDS) movement led by former Pink Floyd frontman Roger Waters. Waters, who has in the past compared Israel to Nazi Germany, uses bullying tactics to persuade a range of fellow musicians not to perform in Israel. 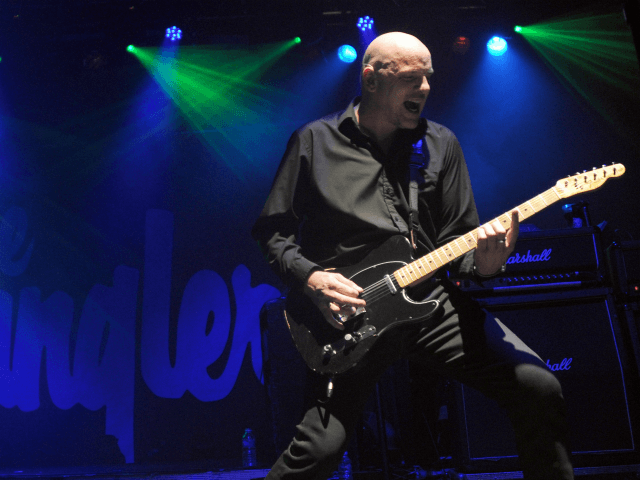 In an interview with the Jerusalem Post ahead of their 2016 show, The Stranglers laid out their desire to support the only truly democratic country in the Middle East. While a few artists, including Stevie Wonder and Lauryn Hill, have caved to pressure from the BDS movement in the past, most have ignored it, with Tel Aviv seeing concerts from the likes of Paul McCartney, the Rolling Stones, Elton John, Santana, Lady Gaga, Rihanna, Justin Bieber, Aerosmith, Britney Spears and Bon Jovi in recent years. The Stranglers gigs are at the Barby Club and take place on Wednesday 20th of June and Thursday 21st. Further details can be found on the Barby website.